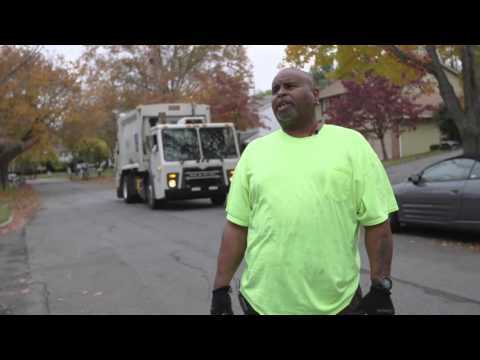 "You do make a difference when you pick up the people's recycling...It takes dedication. I come here rain, snow, shine, everything. We're out here."